The acquisition will give Fitbit users more ways to track and customize their workout experience. Health and fitness company Fitbit has announced its acquisition of FitStar, developer of the popular FitStar exercise apps on mobile devices. The acquisition will give Fitbit users more ways to track and customize their fitness experience, while the FitStar apps will also continue to operate as standalone experiences, for non-Fitbit owners. Available immediately, FitStar users will be able to publish their FitStar workouts into Fitbit to see how their exercise or yoga practice is impacting their overall health. In the near future, Fitbit users will be able to setup a FitStar account using their existing Fitbit credentials. Additionally, users of new Fitbit trackers, including the Fitbit Charge HR and Fitbit Surge, which come with heart-rate tracking, will be able to see their heart rate trends during FitStar logged workouts. 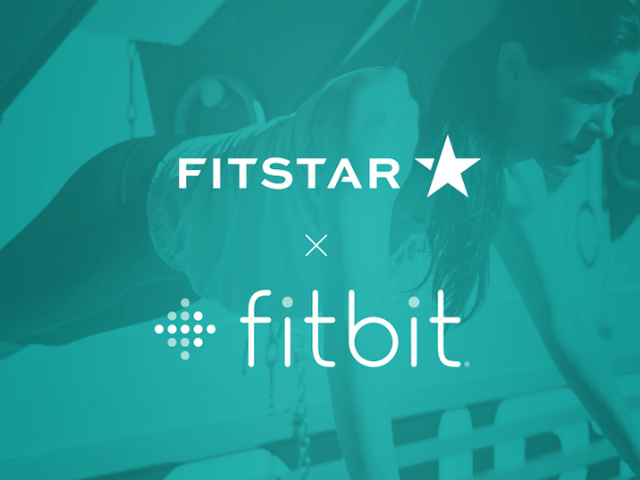 Fitbit was the first hardware tracker FitStar integrated with over two years ago, so FitStar had a long time to get to know the team and realize that the two companies have a shared vision of where the digital fitness space needs to go. By combining forces, Fitbit and FitStar can collectively expand to offer users around the globe new, motivating ways to reach their health and fitness goals. FitStar was founded in 2012, and is behind the FitStar Personal Trainer and FitStar Yoga mobile apps. The apps have been downloaded over three million times, and offer video-based workouts starring top fitness authorities, including football legend, Tony Gonzalez, and yoga expert, Tara Stiles.